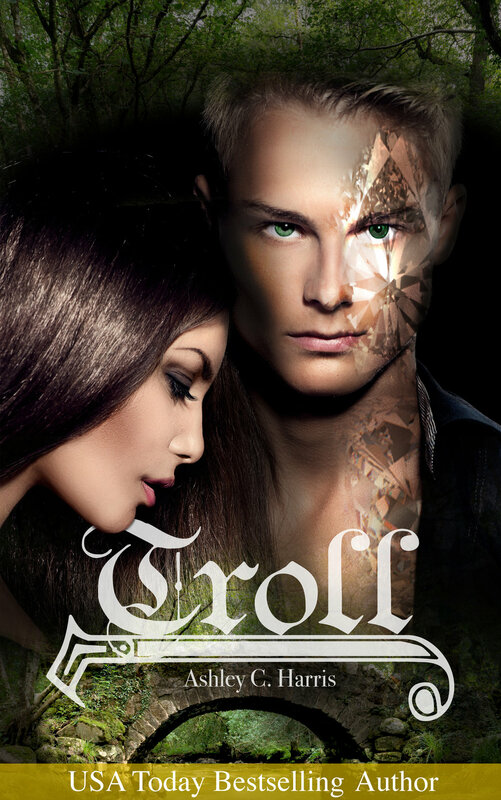 ★ ★ ★ ★ ★ "Seductive teens and trolls meet Game Of Thrones!" "Fans of Bella Forrest, Sarah J. Maas, and Throne Of Glass will love this series!" ★ ★ ★ ★ ★ "A Kindle Scout Novel Winner."